We all have a role to play in providing better futures for Idaho children. No matter where you live or who you are, there is a child waiting, depending on you. Thank you for having the heart and vision to support Idaho's kids and families. There are many ways to give that will both help us continue to provide life-changing therapies and help you meet your personal charitable goals. A planned gift is the best way for your legacy to live on through the kids that we help. Imagine a lost life, turned into a life with a promising future! THAT could be your legacy! Many stocks have a shelf-life, and the end of the year is a great time to take inventory of what to save and what to refresh in your portfolio. 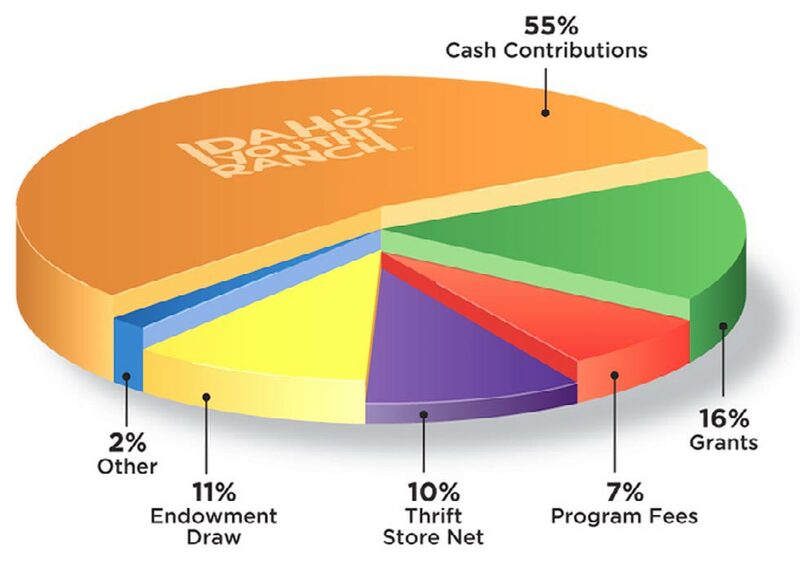 Have you considered making a gift of stocks to Idaho Youth Ranch? Doing so by year’s end could potentially result in a federal income tax deduction and an Idaho state tax credit. You won’t have to pay capital gains on the transfer, and you will help Idaho’s kids with a gift equal to the full value of the stock. Become a Partner in Promise donor with a gift each month. 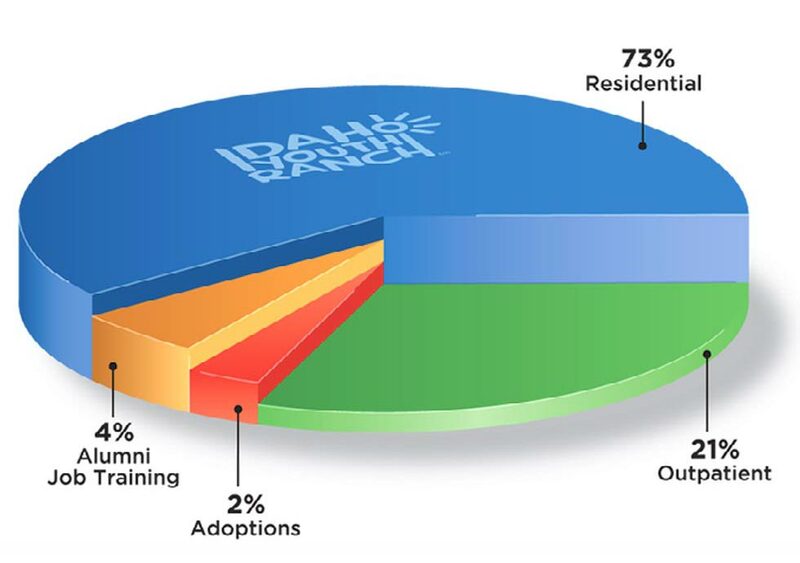 Your monthly gift means strong and timely funding that allows IYR to spend more of our time and money on transforming the lives of Idaho’s most vulnerable and desperate youth. It is an easy, affordable way for you to make your support go further. When you become a Partner in Promise, you are joining us in creating Promising Futures through courageous transformations.